Many di?ering names and interpretations surround this frequently misunderstood subject. Even Christians who go to church every Sunday cannot seem to agree on what the Holy Spirit means to them. 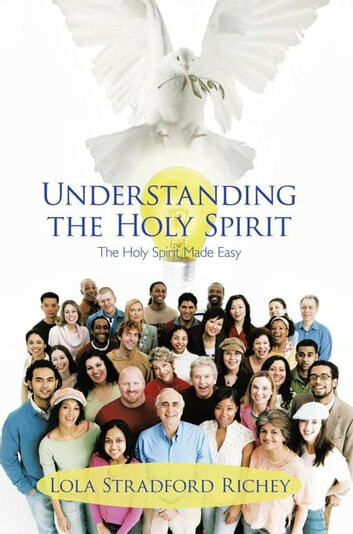 Through concise study of biblical passages that clearly teach about the Holy Spirits identity and purpose, Understanding the Holy Spirit throws light on misplaced notions of the Holy Spirit, exposing its true meaning as the power of God. Youll walk away knowing what importance the Holy Spirit holds in your everyday life; why the Holy Spirit doesnt pertain to just one Christian denomination; and how a clear understanding of the Holy Spirit can improve your spiritual health. 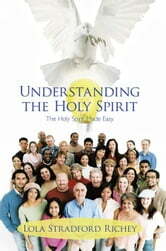 Discover how the Holy Spirit relates to God the Father and the Son and how the Holy Spirit reveals Gods presence. Whether you are a new Christian, a lifelong believer, or someone who simply wants to learn more about the qualities of the Holy Spirit, Understanding the Holy Spirit serves as a guide for biblical knowledge and spiritual wellness.